DRINKING WATER CAN BE FATAL. Over two decades, we have pioneered a proven, sustainable model to deliver quality health care services to those who need them most. Our focus has been Ecuador, but our methods can work in other parts of developing Latin America. Join us in our mission to change the world, one region at a time. 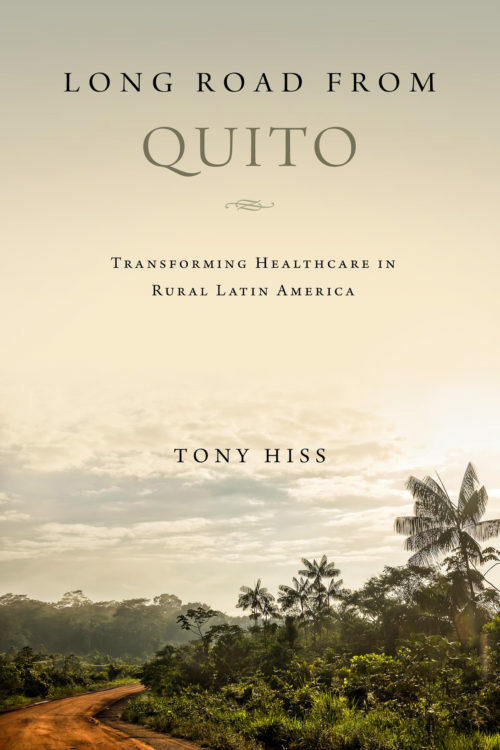 For two decades, Dr. David Gaus has led Andean Health and Development to provide quality healthcare to the underserved rural poor of Ecuador. Since launching the organization in 1997 with his mentor and co-chair, the late Fr. Theodore Hesburgh, he has innovated a sustainable approach to rural health, establishing clinics, two hospitals, and a residency training program for rural doctors. The story is nothing short of inspirational.